ELE spent a great weekend in Brisbane recently, shopping, eating and exploring the city. Located in the south east of sunny Queensland, famed for its glorious beaches, endless sunshine and laid back locals, Brisbane is the third largest city in Australia with a population of just over 2 million. 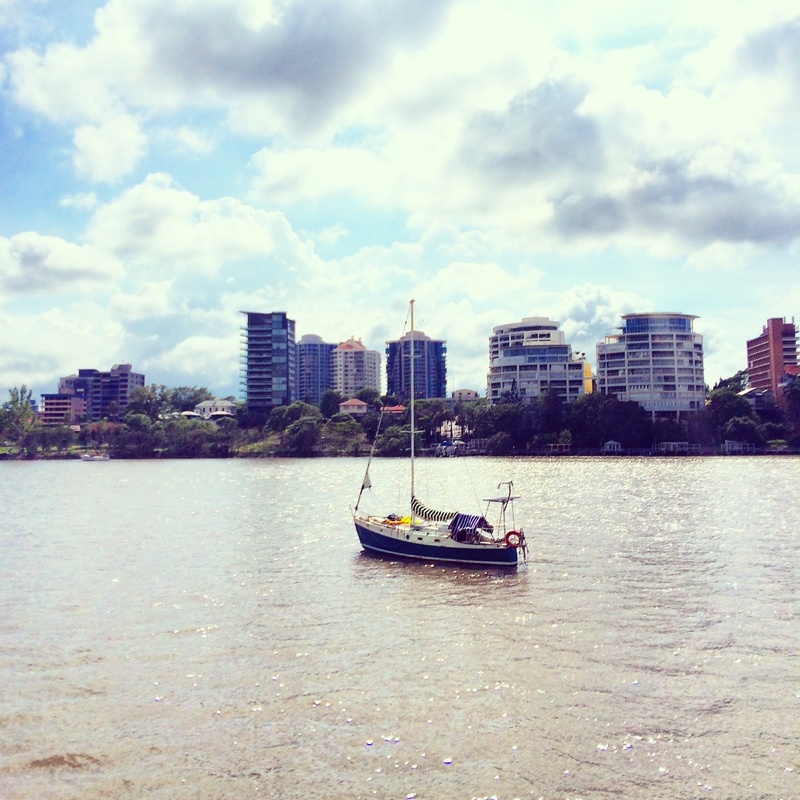 The city stretches along the Brisbane River and is a very pretty, laid back place. It is the gateway to Gold and Sunshine Coasts making it an ideal stopover prior to heading to the beach. The surrounding suburbs are easily accessible by taking one of the CityCat ferries that run along the river, stopping at locations from St Lucia to Hamilton. A short taxi ride away is Fortitude Valley, with plenty of shops, restaurants, bars and nightclubs. A walk across the Goodwill bridge will take you to South Bank, the cultural and entertainment district which is home to Streets Beach, Brisbane’s man-made city beach. It is easy to spend a few days in the city, exploring the area and soaking up some sunshine. ELE tip- the climate is mild to warm year round and it gets very humid and hot in summer so make sure you choose a hotel that has a pool! You should definitely try and fit in Brisbane Moritz, it is very Australian- hot, sunny, laid back and relaxed! Euro travel posts coming soon! Sounds great. I’m really looking forward to visiting Australia for the first time Wow, great to hear. Which cities did you visit in Europe? I would love to go! Thanks for sharing your tips! Australia is great Jazmin, you should try visit!